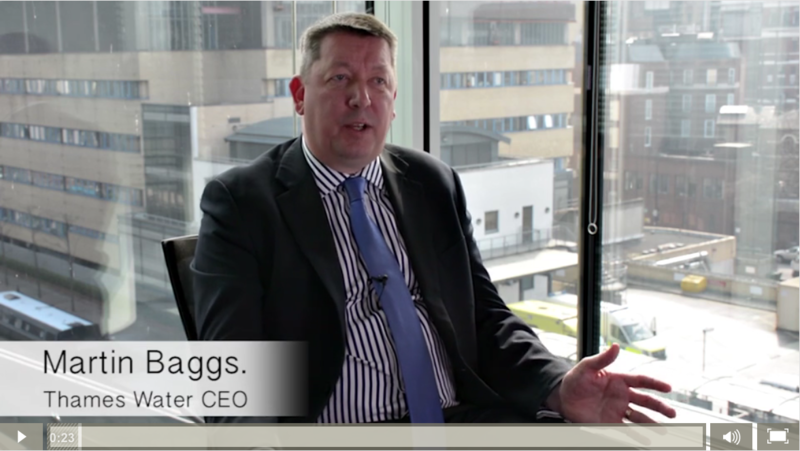 A short video taken at a recent Thames Water event where we interviewed Martin Baggs, CEO of Thames Water. His issue is that he has numerous drivers on the roads in London and needs to be able to communicate with them. However, the biggest fear is that they are using their phones whilst driving – through the Driver Protection app he is able to communicate with his drivers safely as well as knowing that they are not making calls. He feels that Romex Driver Protection offers a safe way of managing their mobile fleet.